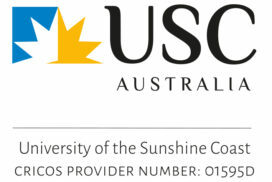 Queensland's universities offer you the academic challenges and the professional prestige you seek. 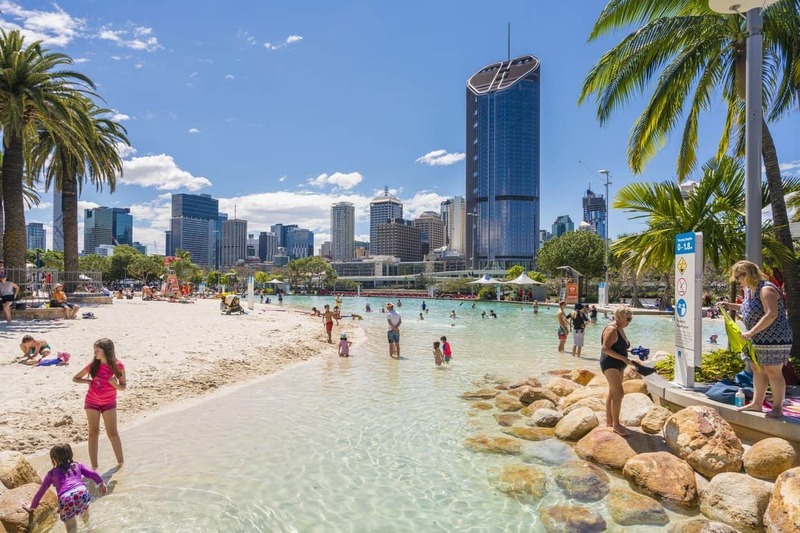 Each year over 20,000 international students experience the world class facilities, teaching and research for which Queensland is internationally renowned. 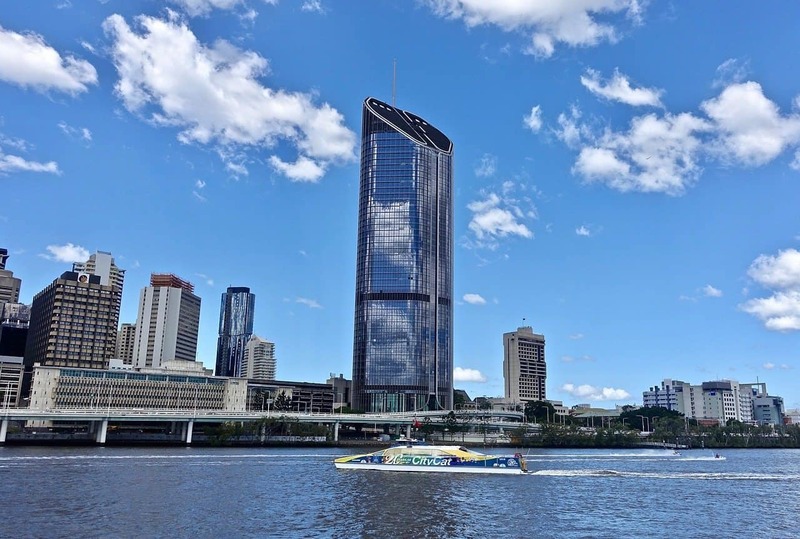 Queensland's research and development capabilities are recognised internationally. 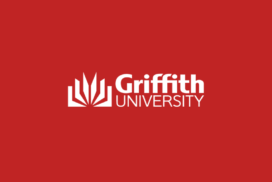 Universities in Queensland are committed to developing the research potential of their postgraduate students, putting you at the forefront of the development and application of new technologies. 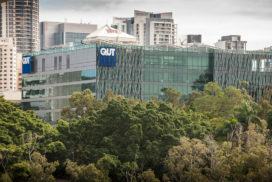 The Queensland Bioscience Precinct (which incorporates the Institute for Molecular Bioscience,) the Queensland Institute of Medical Research and an array of Cooperative Research Centres throughout Queensland in effect create living labaratories for experimentation. 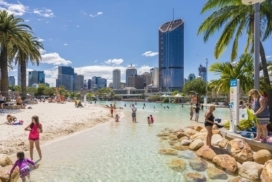 Queensland is cleverly marketing itself as the think tank of Australia with research capabilities in biotechnology, agriculture and agribusiness, information technology, marine science and mining technologies. At university in Queensland, you will take an active role in the learning process, improving your skills and the ability to think creatively and critically. Your teachers and lecturers will challenge you to read widely, think independently and to function effectively in a multicultural team, sharing each other's strengths and talents. 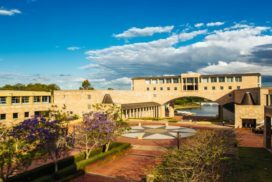 The skills you will gain at a Queensland university will give you the edge in an ever-changing global economy. 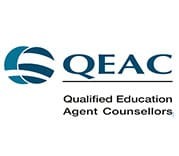 All universities in Queensland are well funded and well staffed in order to optimise student learning outcomes and put you on the road to success. You will as a student derive immense benefit from their experience and knowledge. As an international student, you will play a large role in the internationalisation of higher education and research in Queensland and will also have the opportunity to participate in international exchange programs with institutions in the Americas, Europe and Asia. 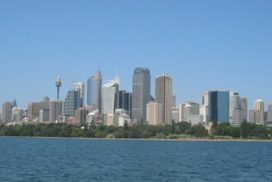 Queensland's universities are well positioned globally and their internationalisation policy is ultimately the passport for success in a globalised economy. 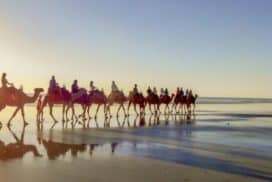 With its glorious white sandy beaches, almost unending sunshine and wealth of sunny faces, it's no wonder that Queensland is proving to be a popular choice for international students looking for a bright education in Australia. 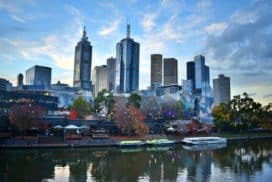 "The Sunshine State" as it models itself, is indeed that, and it has no shortage of fantastic travel destinations as well as great places to study. 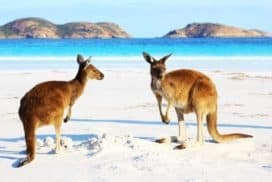 Imagine studying in Tropical North Queensland, for example. 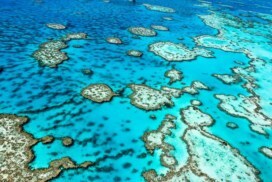 You could attend university on the doorstep of a World Heritage site - the Great Barrier Reef. 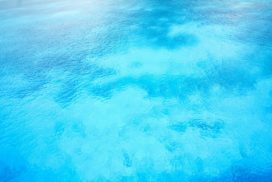 This is where you will find internationally renowned scuba diving and snorkeling sites, and access to the most incredible array of marine wildlife. 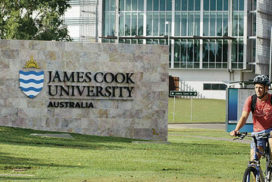 The area is also the home of James Cook University (JCU) offering more than 160 undergraduate and 140 postgraduate courses including arts, business, education, engineering, IT, medicine, law, science, and of course a world class location for studying marine biology. The university has two campuses, in Cairns and Townsville, with their relaxed tropical lifestyle and cultural and nightlife attractions. 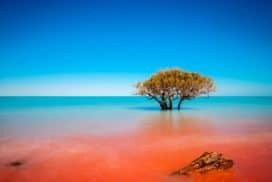 And also access to a host of other fantastic places to visit stunning Magnetic Island, and the Atherton Tablelands with stunning scenery and waterfalls recognisable from many a shampoo advert. This is a truly breathtaking part of the world to learn in and learn about.